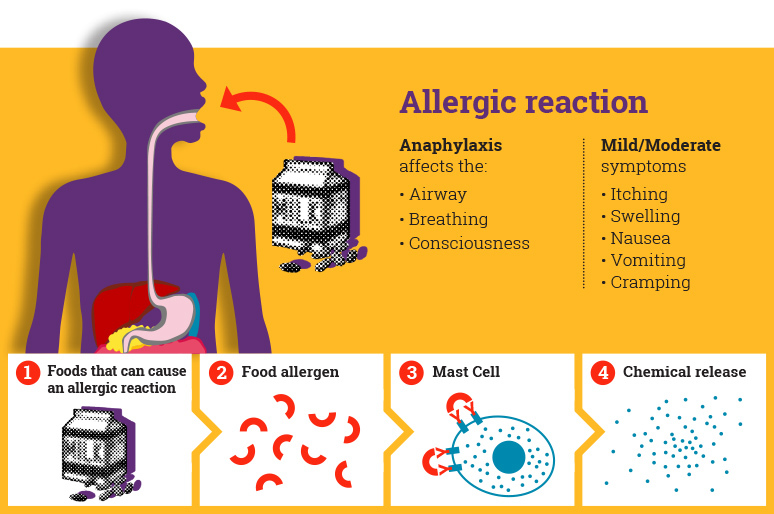 Anaphylaxis occurs when the reaction spills over into the bloodstream, causing more widespread symptoms that affect the whole body, including the airway and breathing. Most allergic reactions do not become anaphylaxis, even in someone who has had anaphylaxis before. Very severe, life-threatening allergic reactions are very rare, but are also unpredictable. This is why ALL anaphylaxis reactions must be taken seriously and receive immediate treatment. 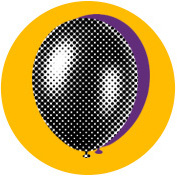 Food is the most common cause of anaphylaxis in children. 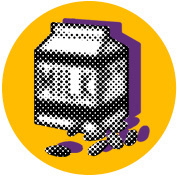 In the UK, most severe reactions are caused by cow’s milk, peanut, tree nuts and fish/seafood. Most healthcare professionals consider an allergic reaction to be anaphylaxis when it involves the breathing or affects the heart rhythm or blood pressure. 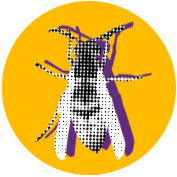 Stomach/gut symptoms with or without skin signs are not anaphylaxis, unless the reaction is due to an insect sting (as then the sting has caused the release of chemicals which have travelled to the gut, indicating a more widespread reaction). In children – even those without asthma – the most common type of anaphylaxis involves the airway/breathing, similar to an asthma attack. The throat can tighten, causing swallowing difficulties and a high-pitched noise (stridor) on breathing in. The first line treatment for anaphylaxis is adrenaline (epinephrine), given by an injection into the outer muscle of the mid-thigh (upper leg). Adrenaline given this way is safe. It starts to work within minutes, reducing swelling, relieving wheeze and improving blood pressure. It also stops “allergy” cells from releasing more chemicals into the blood – so the earlier it is given during anaphylaxis, the better. Other “allergy” medicines (such as antihistamines) can help with mild symptoms, but are not effective for severe reactions (anaphylaxis). Outside hospital, adrenaline can be safely given by parents, teachers and other non-healthcare workers into the mid-thigh muscle using an adrenaline auto-injector (AAI). 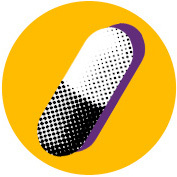 Current brands available in the UK are EpiPen®, Emerade®, Jext®. Some anaphylaxis reactions require more than a single dose of adrenaline; children can initially improve but then get worse later. Therefore always dial 999 and request an ambulance whenever anaphylaxis has occurred – even if there has been a good response to an adrenaline injection.